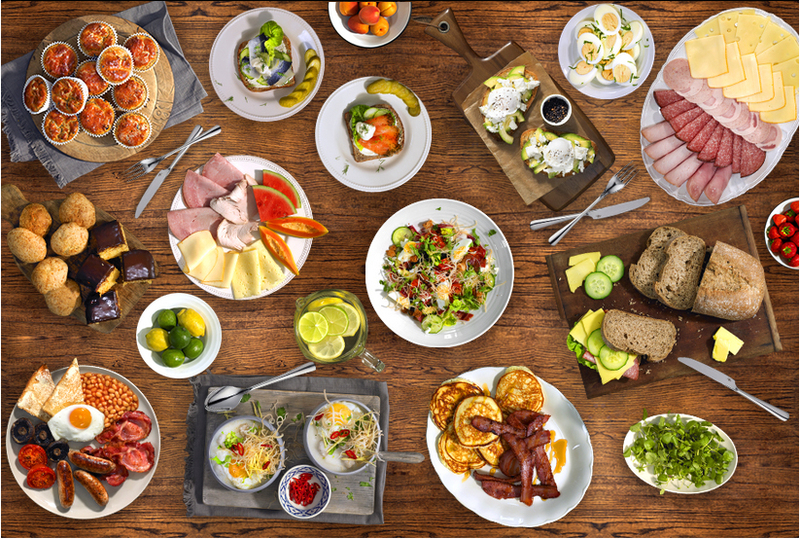 Rise and shine this Sunday morning with a brunch to kick-start that lazy weekend feeling. 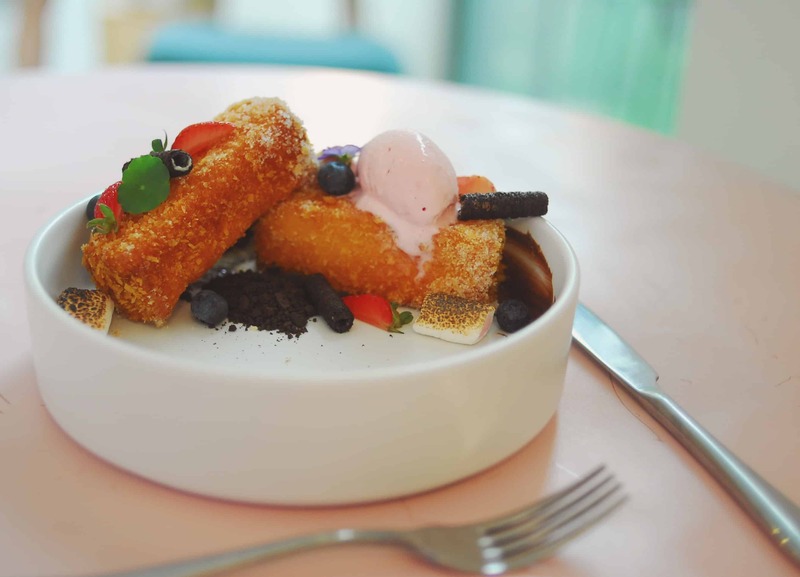 Here are our top picks of places to brunch in Chengdu which will help you satisfy that craving whatever your budget. 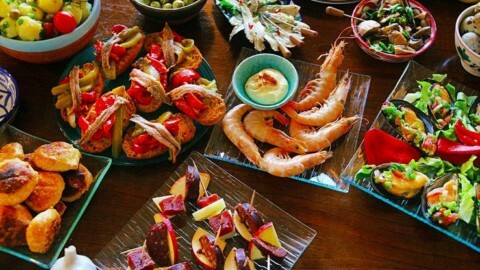 Munchwich offers a range of Western and Mediterranean brunch platters and sandwiches with fresh, local ingredients. 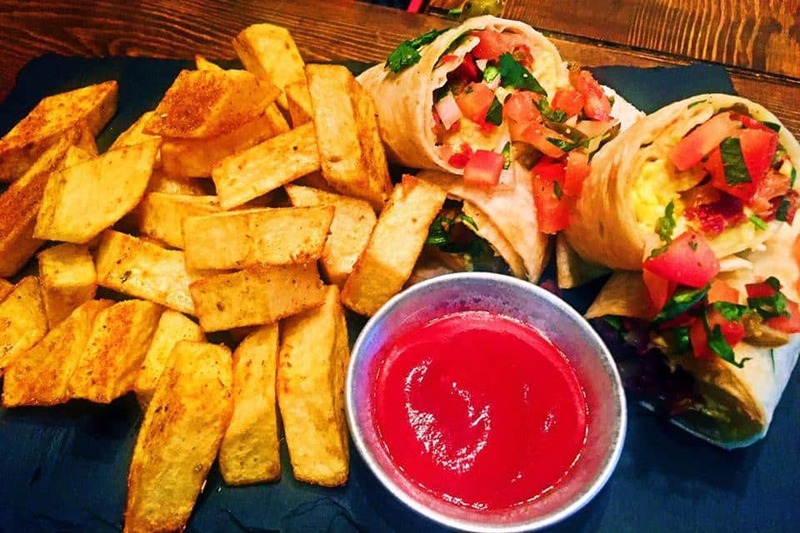 They offer brunch classics like eggs benedict served and mixed Israeli style platters, all served with fresh bread baked in house. They have an outside area so you can enjoy your brunch with views of the Blue Caribbean with a side of Nespresso coffee – the perfect place to watch the world go by. 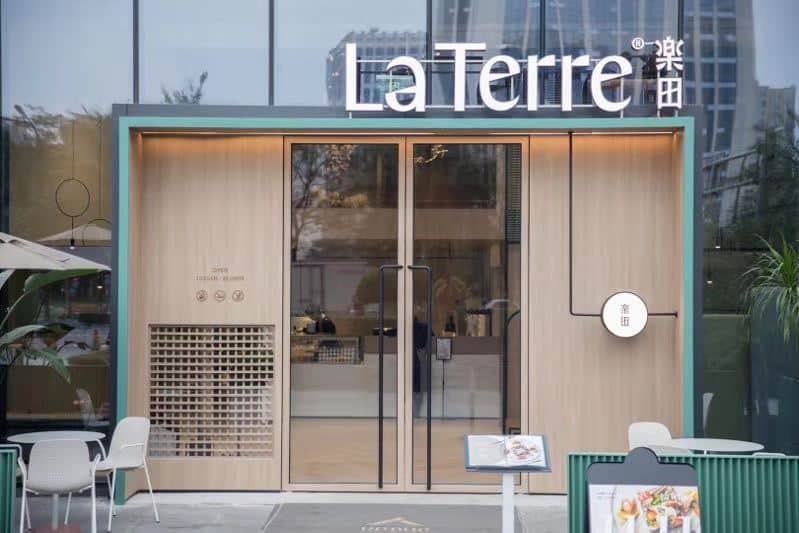 After having worked in both the Chengdu and Shenzen branch of Ritz-Carlton’s top restaurant, Beijing born chef Elton decided to leave fine-dining to open an authentic Italian restaurant in his wife’s hometown of Chengdu. 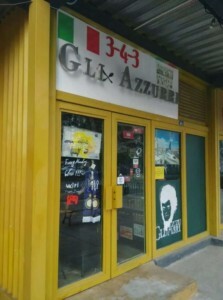 Gli Azzurri specialises in making some of the city’s best tasting pizzas, but their brunch is also not to be missed. 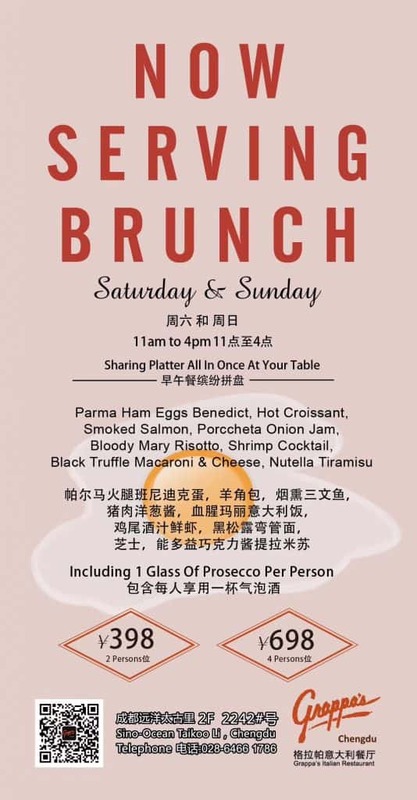 The RMB60 set brunch includes juice, eggs, bacon, sausage and toast, amongst other things. 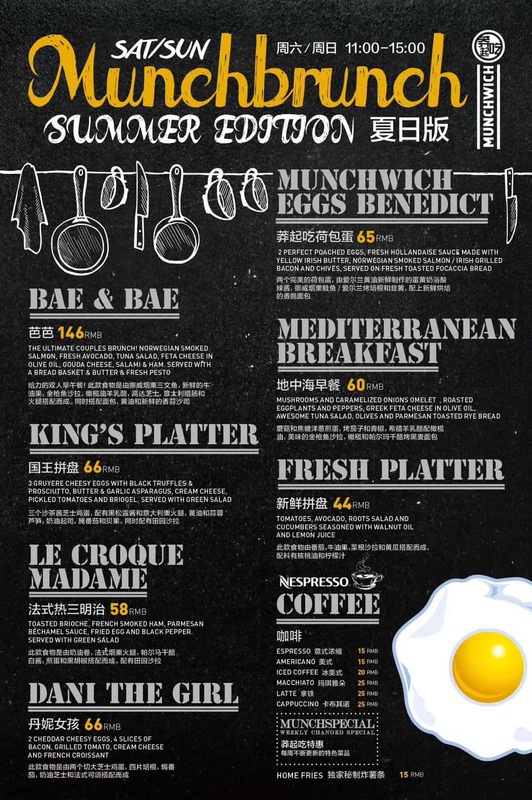 Eggs Benedict, omelettes and the likes are also on offer for an extra RMB20-35. Brunch is currently on hold – please call ahead and check with Elton. Artisan Kitchen understands the value of a good brunch. With a sleek décor combining bare concrete and wood, it’s a great place in which to while away the time. 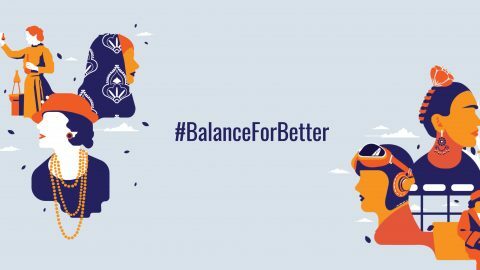 With an exciting range of brunch options from the high-quality ham, salsa and aromatic tomatoes of the Spanish Brunch to the Irish, Mediterranean and Asian brunch and portions of baked oatmeal, yoghurt and frozen fruits there’s plenty to choose from. Available all day, you could even opt for a brinner, (after all why brunch when you can brinner)? 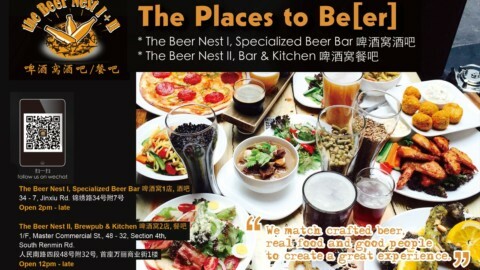 Originating in Beijing, Tim’s Texas Bar-B-Q has recently branched out into Chengdu. Offering it all day, every day, Tim’s is the place for brunch lovers. 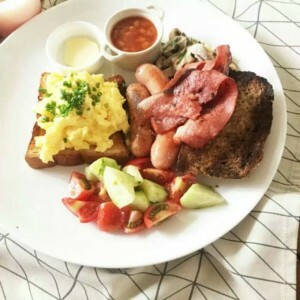 The American style menu although small includes all the classics from pancakes with syrup and the full American breakfast with eggs, bacon, sausages, hash browns and toast. 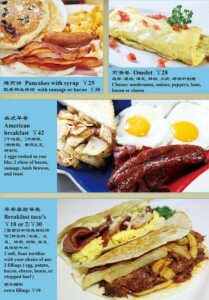 Whilst the breakfast taco on their menu allows you to pick and choose your fillings. On a Saturday and Sunday, a Bloody Mary is included into the brunch menu for only RMB25. No 7 Building C, Poly Centre, No. 1 JinXiu Road, Wuhou District. 锦绣路1号，保利中心C 坐7号. Enjoy a leisurely weekend with your loved ones at SPICES All-Day-Dining Restaurant with The Ritz-Carlton Saturday and Sunday Brunch. 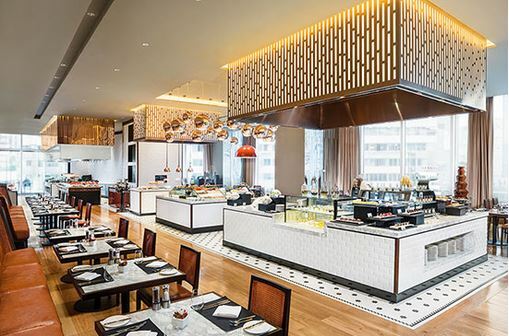 Featuring a constantly evolving selection of buffet items from China, Italy, Japan, Southeast Asia and more prepared to order at live cooking stations, the restaurant promises exciting new flavours for an abundant Sunday Brunch. Highlights include an unlimited flow of sparkling wine, imported wine and drinks, and sumptuous seafood, steak, sushi and sashimi selections. Also, the signature Ritz Kids Corner, live band performance and clown entertainment are prepared for our little Ladies and Gentlemen. Niccolo Kitchen‘s brunch is prepared by a team of chefs who every Sunday whip up a wide selection of culinary delights from around the world. 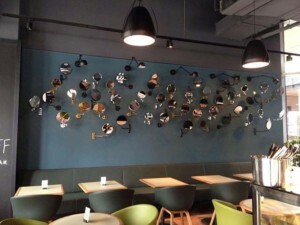 Expect both the à la carte menu and the bar counter to offer you a great range of brunch dishes including waffles and pancakes, frittatas and wonton soup. Their menu adapts to the seasons so the chefs are able to provide you with the freshest ingredients. 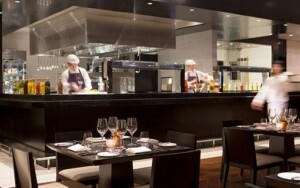 Live jazz music accompanies any brunch here and the open-kitchen adds to the modern, fun and relaxed atmosphere. RMB 198/person including coffee and tea. 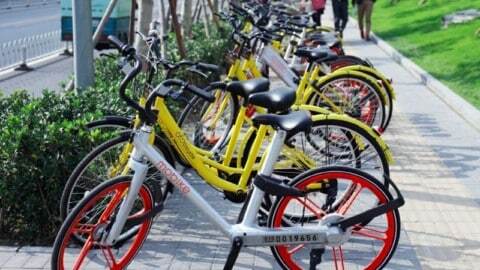 RMB 268/person including sparkling wine and soft drinks. RMB 268/person including red wine, white wine, and soft drinks. 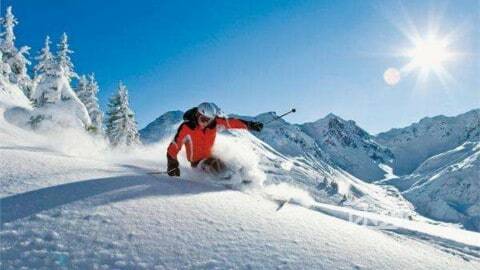 RMB 588/person including champagne and soft drinks. All prices subject to 10% service charge and 6% VAT. The brunch selection at Wagas includes yoghurt and granola, “express sandwiches”, breakfast wraps, porridge, and scrambled eggs. Although suited to a quick bite for those fast paced brunch munchers, Wagas is less likely to provide a leisurely Sunday morning brunch. 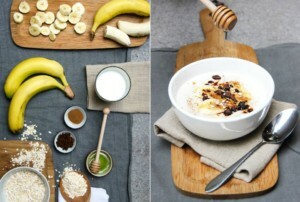 Ranges from RMB 15 for fruits to RMB 80 for the Wagas Big Breakfast. 50% off Monday-Friday before 11:00. The Range an American Bar & Grill offering a Southern take on brunch. Biscuits and gravy, a hearty dish unique to the American South, features twice on the menu, both in the form of the Bacon, Egg and Cheese Biscuit and in the Mountain Man Breakfast Bowl. If that Southern classic doesn’t take your fancy there are plenty of other options available from burritos and pork-chops to sandwiches or a burger. Suite #9, Second Floor, Building 1. 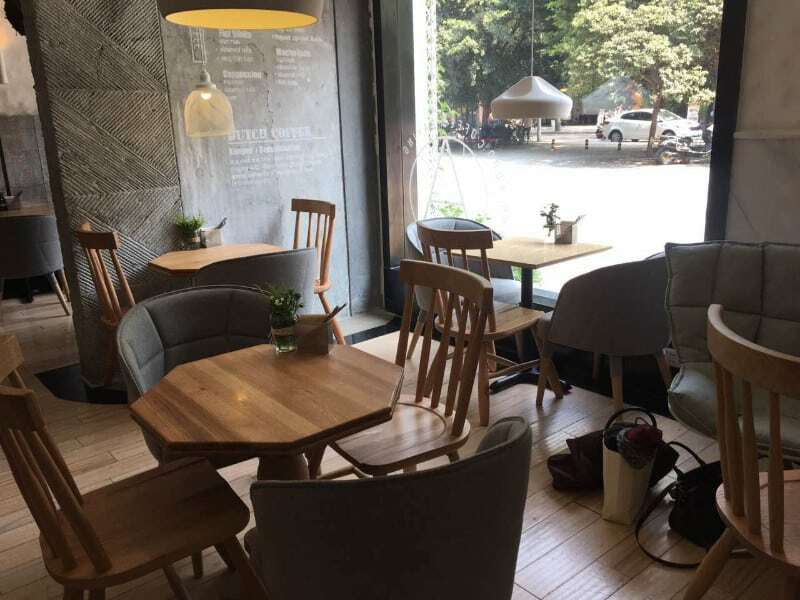 (KaiYue New City, former “Nuhi’s Deli”), First Ring Road #9 South First Section, Wuhou District, Chengdu 成都市武侯区一环路南一段9号1栋2层9号（凯悦新城). Temple Cafe‘s weekly Picnic Brunches cater to all the family. Whilst adults chomp on French bistro cuisine (pâté, sausages and gherkins, Nicoise salads, veal, marinated chicken, sausages) kids are treated to mini hotdogs, yoghurt and granola, cookies, carrot cakes, and the very French treat of madeleines. A perfect opportunity to make the most of a nice day due to the limited number of spaces one must reserve one’s place ahead of time. 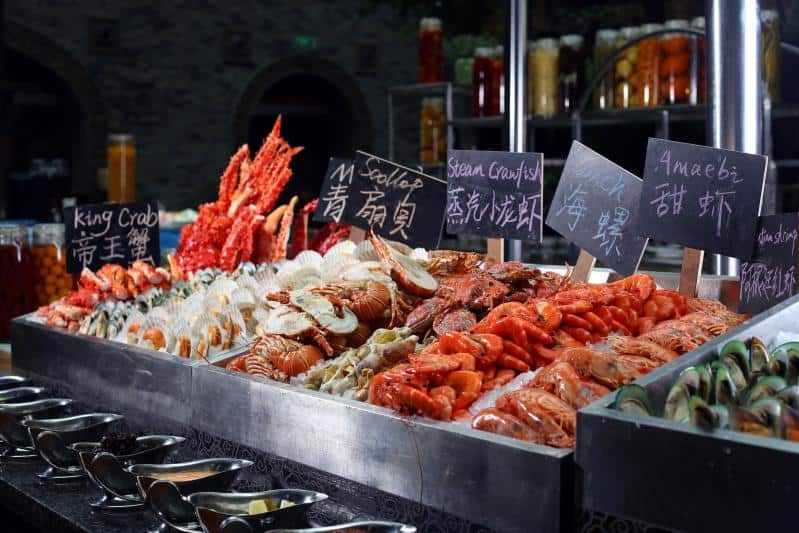 If you love seafood then the Champagne Seafood Brunch served at Intercontinental Century City’s Cafe will be right up your street! Feast on the bounty of the seas and pile your plate high with the special, Boston Lobster, with abalone, sea snails, razor clams, eel, various types of crabs and shrimp, an assortment of sushi, salmon, smoked mackerel. Do all this as you quaff down copious amounts of Moet Chandon champagne. Your certain to max out on your Omega 3 and have a great time! If you have a sweet tooth swing by Fields and order some Banana Pancakes or French Cinnamon Toast. This comes with an Americano or Ronnefeldt tea which you can swap for any other coffee for a 10rmb change. A “British” breakfast is also available (eggs cooked to request, bacon, sausage, garlic bread, vegetables and best of all, baked beans). Spectrum, the all-day dining restaurant on the lobby level of Fairmont Chengdu offers brunch from their ‘Chili kitchen’ every Sunday. Offering both a carvery and ‘seafood experience’ in addition to a selection of gourmet cheeses and charcuterie, food is accompanied by a live jazz band. A children’s menu is also available. RMB 298/person or RMB 498/person (including free flow of Moet & Chandon Champagne), all prices are net prices. 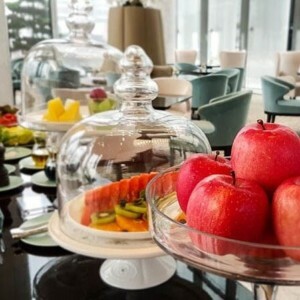 Social, in the St. Regis, has devised a brunch buffet with 10 different themed food stations and more than a hundred different types of food. 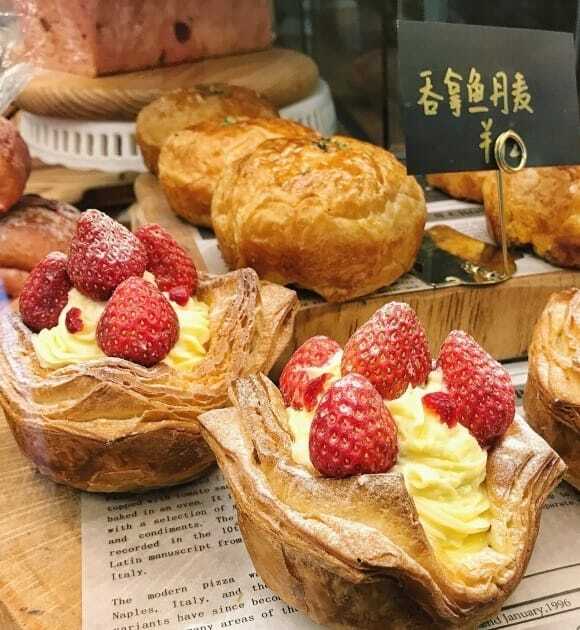 From the carving trolley, you can choose Prime rib, Australian Lamb, Peking duck or Beef Wellington whilst the seafood station has options including Gillardeau Oyster and Alaskan King Crab. 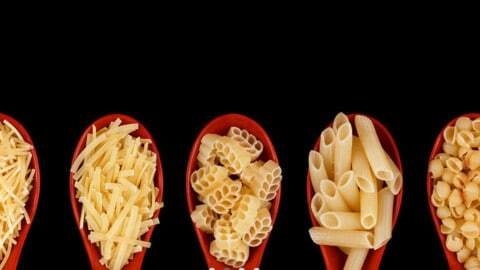 You can enjoy a range of homemade pasta from the pasta station, some of which are topped with truffles. All of this comes alongside free-flowing Prosecco. A healthy kids menu is also available. Vinoteka has three brunch options every weekend. 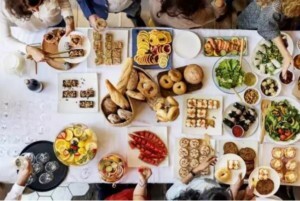 At the cheaper end of the scale the French Brunch consists of croissants, french bread, a nut salad, yoghurt, fried eggs, hams, cheeses and fruit. The American Brunch is the middle of the road price-wise, with eggs benedict, ham or smoked salmon, garlic mushrooms, cheeses, fried tomatoes, and salad. 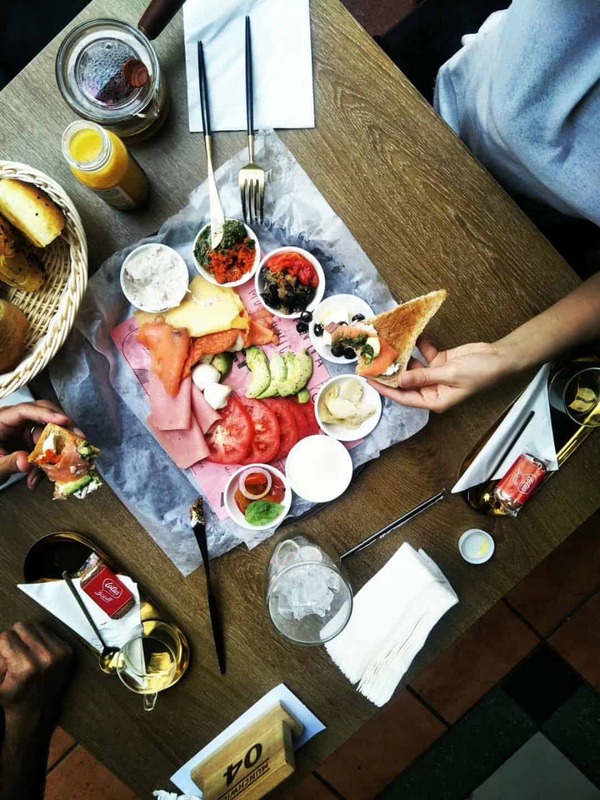 The Vinoteka Brunch is the premium option; quiche, salmon tartare, hams, cheeses, caesar salad and yogurts. 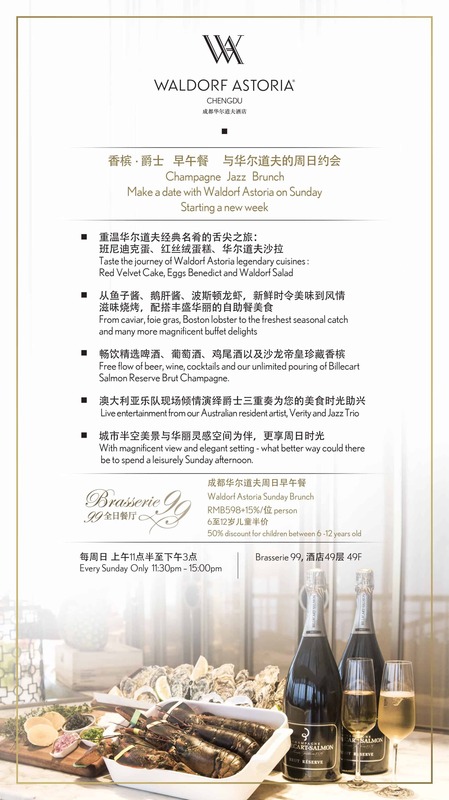 Visit the Waldorf Astoria for a spectacular Champagne Brunch with beautiful background jazz. The new and improved menu includes; fresh caviar, lobster & salmon. 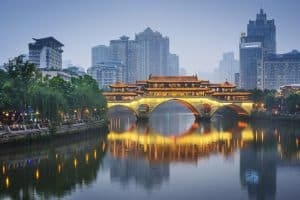 The Waldorf Astoria restaurant also offers a city view, located in the Hi-Tech Zone, Tianfu Avenue North. 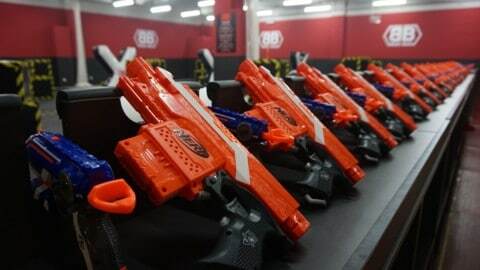 RMB 598 (+15%) for adults & half price for children 6-12 yrs. 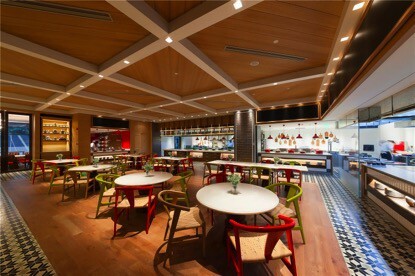 Western-style restaurant in the Gaoxin District, serving a variety of stylish food including brunch. thanks for you comment Brian, Abbaye working on a new Brunch Menu at the moment. should be ready in few days.